A Philippine Griswold? (Philippines) | Dominic J. Nardi, Jr. 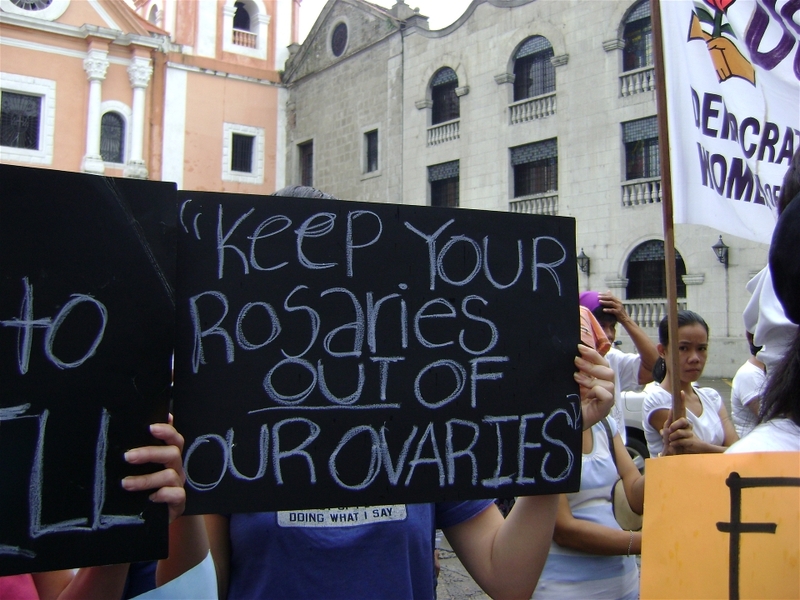 When comparing the Philippine Supreme Court’s activism with that of the U.S., one of the biggest differences is that the Philippine court has not ventured deeply into the realm of reproductive rights. Now, the Aquino administration’s new Reproductive Health law might have given the court’s its own Griswold v. Connecticut. Among other things, the law would provide public funds to provide contraceptives (for more about the law and commentary, check out this IRIN article). Catholic groups have challenged the law as potentially undermining the constitutional principle that the family is the fundamental social unit. The court has issued a temporary restraining order against the law until it hears oral arguments in June. Human rights groups have criticized the delay as risking women’s health during the intervening four months. Thus far, I haven’t seen any attempts to “count” the likely votes of the justices. According to The Manila Times, 10 justices joined the TRO while 5 dissented. However, it’s certainly not impossibly that three of the justices who signed the TRO would vote to uphold the law after oral arguments. The TRO is after all temporary and simply designed to allow the court to hear such a momentous case. The case will also be a rest of Chief Justice Sereno’s leadership. Sereno, an Aquino appointee, was one of the five justices to dissent. There is still little research about how the chief justiceship influences the votes of the other justices, but the Philippine Supreme Court chief justiceship is relatively strong and the justice has control over judicial budgets. Can she corral a majority on the court?